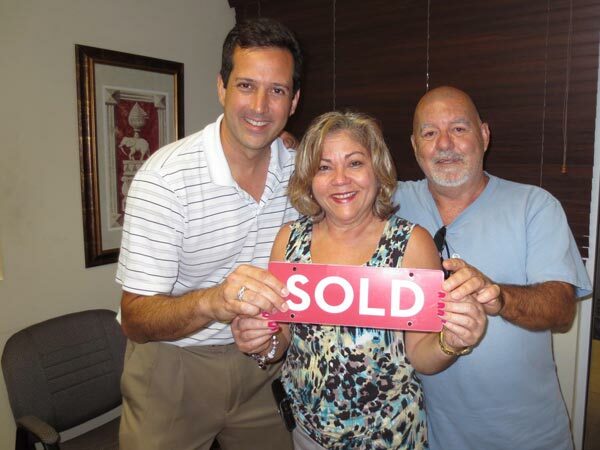 I had the opportunity to have Hal sell my condominium in a short sale. After a long period and many tribulations set up by the bank the sale came to a final conclusion. From the initial time we sign a contract with Hal, he was always very professional, keeping us informed of developments affecting the process of the sale. He reviewed and explained every form in the contract or the ones sent by the bank before we signed. He truly recognize the value of customer service; and goes the "extra mile" to meet the needs of the customer. He always made his schedule flexible and followed up on our questions in a timely manner. He demonstrated a high level of expertise in his field, successfully creating strategies to make this sale a positive outcome. I will always recommend him to friends and family. Hal helped me gain my life back. No more banks, no more hassle, no more threats. I'm sleeping easy and can move forward. Hal is the best!